Lubrochem srl, a young and dynamic company, thanks to the investments made in recent years, is now able to position itself among the largest and most important producers of lubricants and technologies for the aluminum die casting industry, hot metal molding and fluids for mechanical processing, at an international level. In fact, thanks to a network of exclusive distributors, you can find Lubrochem products in many countries of the world. Fundamental for this development was the ability to offer services and high quality at a competitive price. Lubrochem can count among its customers, very important companies in the sector. Lubrochem is continuously investing in equipment and research. Two recently installed reactors enable the production of very high quality microemulsions. All the emulsions are produced and tested at the production site of Paitone (BS). For the final mixing, two automatic and computerized systems are installed, in which the different emulsions form the final products. As regards water-free formulations, Lubrochem has installed 3 hot and cold mixing units, and a plant for processing solid waxes and microprills. In 2016 a new mixing equipment was installed for the production of hydraulic fluids with a capacity of 15,000 kg. 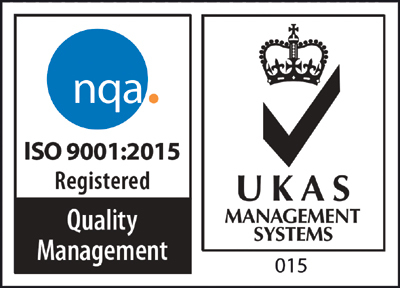 In 2017 we reached ISO 9001:2015 certification.